Re-uploading this datapack on other sites without my express permission, or claiming ownership of it, is bad, illegal, and wrong. 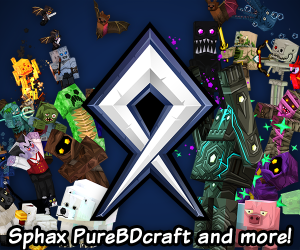 if you see this message somewhere other than Hashs's Planet Minecraft profile, do not download this pack and instead download it from its rightful owner and creator here: Hashs's PMC Profile. Thank you. 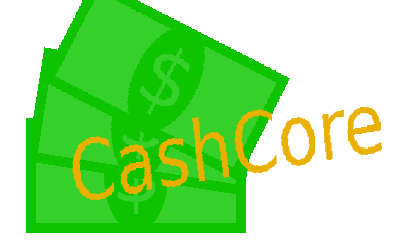 CashCore is a datapack built for servers and Realms, adding a simple money management system. Throw a coal and a paper together to make a Checkbook, which provides info on all necessary commands. Of course, you don't need one to use it - it's simply a helper. Use three commands to check your balance, pay others, and convert diamonds into money. As a result, CashCore runs (by default) on a diamond standard. You can change the conversion item or rate with a few simple changes to the functions. Requested by members of the Silly Club 5.0 Realm. you should add some screenshots.